Viper will again exhibit at AISTech, Steel’s premier technology event. Located in The Steel City (a.k.a. Pittsburgh, PA), AISTech 2019 will be held May 6-9 at the David L. Lawrence Convention Center. Take this opportunity to learn about Viper’s Steel Ladle Refractory Monitoring Solution featuring FLIR thermal imaging cameras. This system provides an accurate, reliable measurement solution to ensure plant safety and increase efficiency. 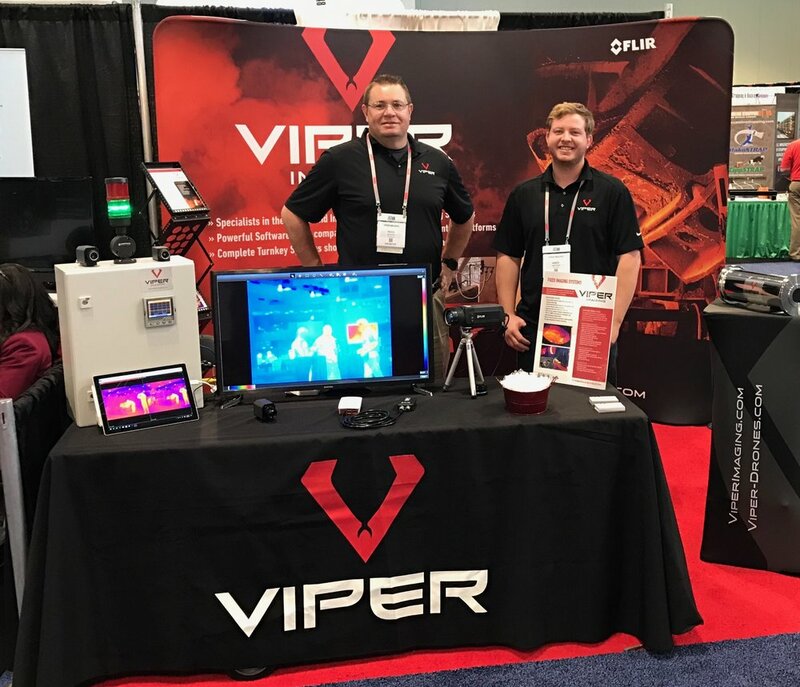 Viper representatives will be on-hand at AISTech to answer questions and provide product demonstration of FLIR cameras, ViperVision software, and Viper pyrometers. According to AIST, the 2019 event will feature technologies from all over the world that help steel producers compete more effectively in today’s global market. AISTech is a can’t-miss event for anyone involved at any level of today’s steel marketplace, providing perspective on the technology and engineering expertise necessary to power a sustainable steel industry. More than 8,000 people are expected to attend AISTech 2019 - along with over 500 exhibiting companies. Register now to take advantage of this opportunity to network with industry peers and discover ways to improve your productivity. Viper’s steel ladle refractory monitoring solution will help you thrive and remain competitive in a constantly changing industry. Let’s have a conversation - come meet with us in booth 1056, Level 2.